God is always teaching us about something. He also wants us to do something about something. Are we listening? That’s the challenge that we must always face, especially since there are so many things that can make us busy. 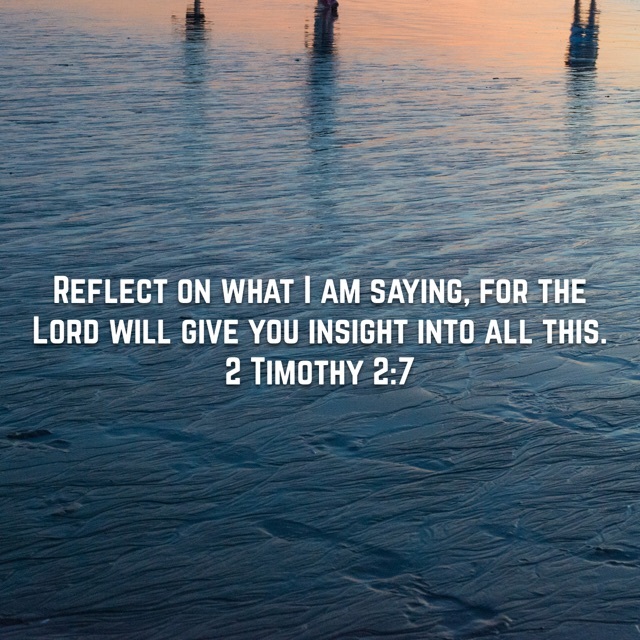 It takes hard work to reflect and listen to God. It requires discipline to focus. When asked, “What is God teaching you lately?” sometimes we just don’t know how to answer. This is the reason why we need friends who can speak the truth in love to us. We need a community of faith composed of real friends who can help us process whatever it is that God is teaching us. Sometimes it’s hard to hear what the Spirit is saying. So let is open ourselves to real friends, like in a simple church for example, so that through their help we can discern what the Spirit of God is saying to us.